Watch the third official trailer. Digimon training RPG Digimon ReArise will launch for iOS and Android this summer in Japan, publisher Bandai Namco announced. Digimon ReArise mixes new characters illustrated by Katsuyoshi Nakatsuru with familiar Digimon as they face against “Spiral,” a mysterious power that suddenly appears. 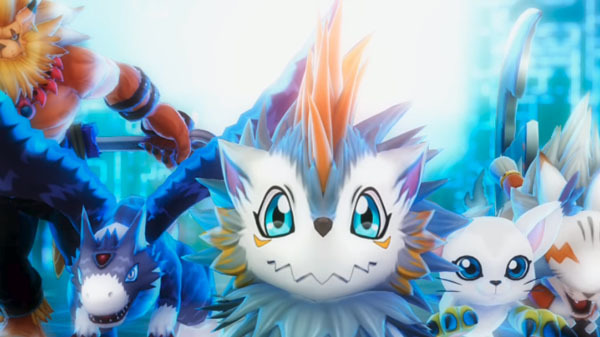 The development team describes it as both “the adventure story of tamers and their Digimon,” and “looking after and training Digimon at any time.” It will also feature an original Digimon named Erismon. Watch the third official trailer below.